well, we decided to find out what you think of OVI too. 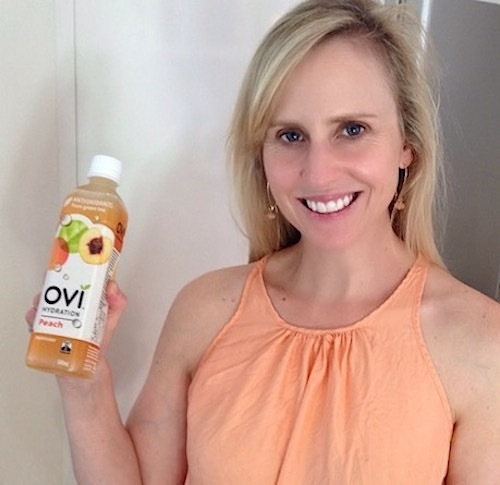 NEED-TO-KNOW MORE ABOUT OVI ? 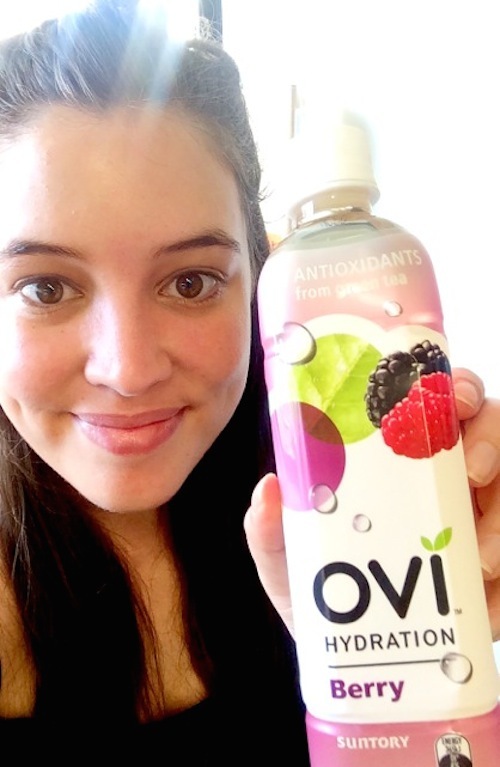 OVI Hydration has been created with a balance of water, natural minerals, sugar, fruit juice and natural flavours with antioxidants from green tea. 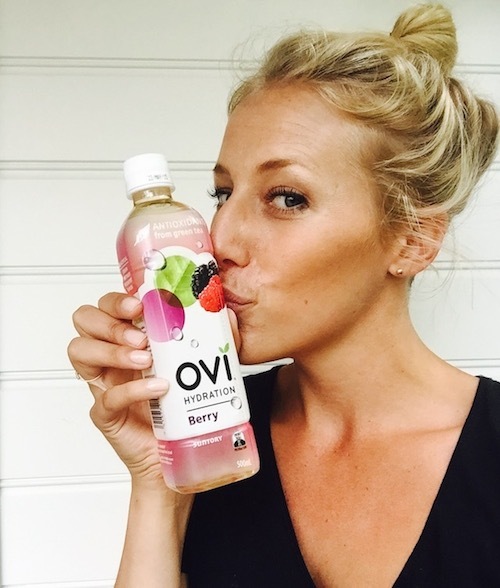 Want to try them too? 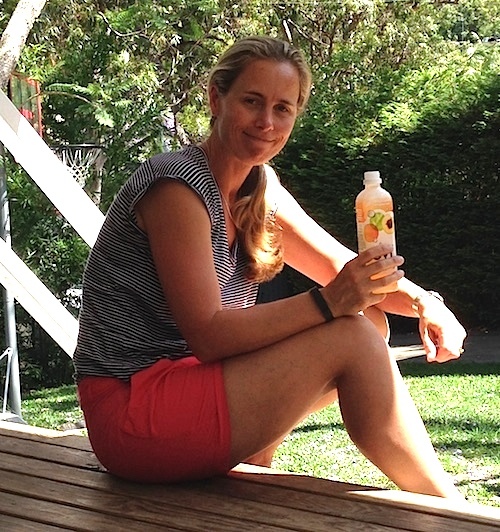 OVI Hydration is NOW available in supermarkets and convenience stores across Australia.